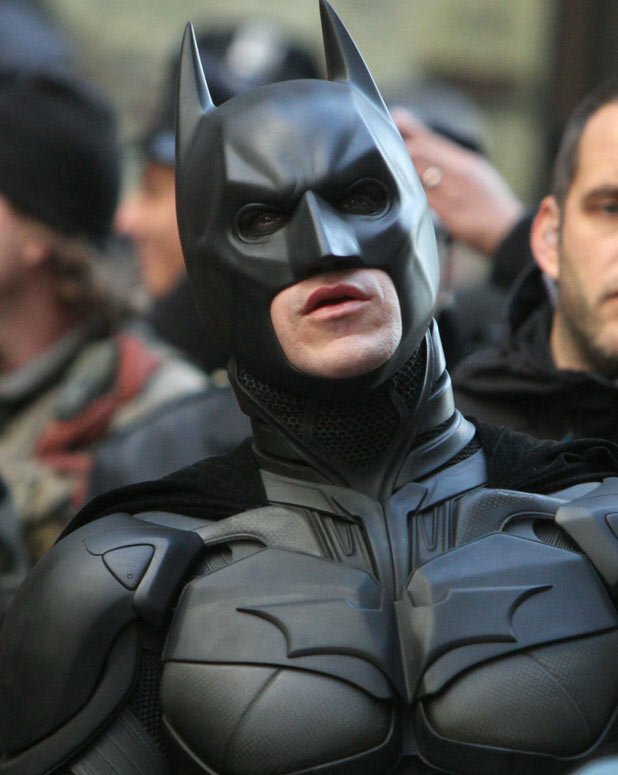 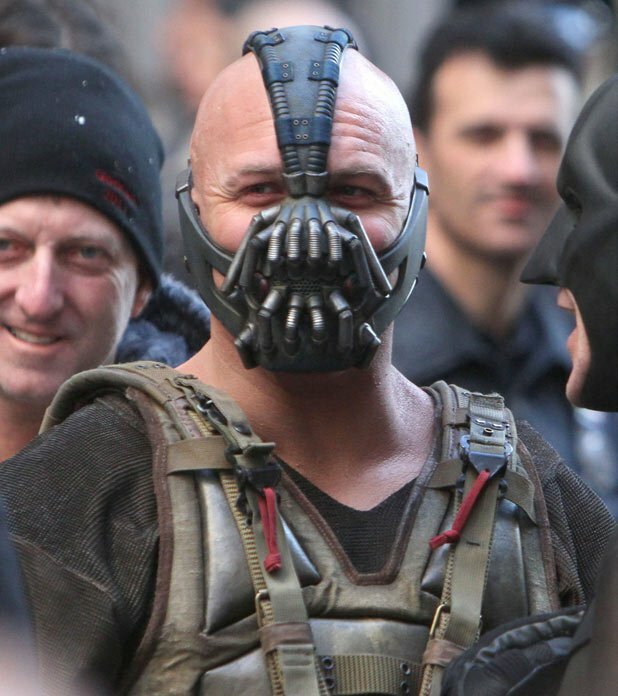 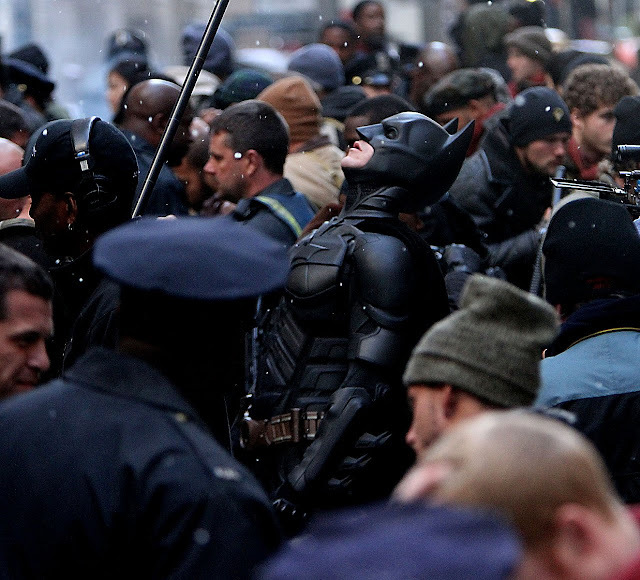 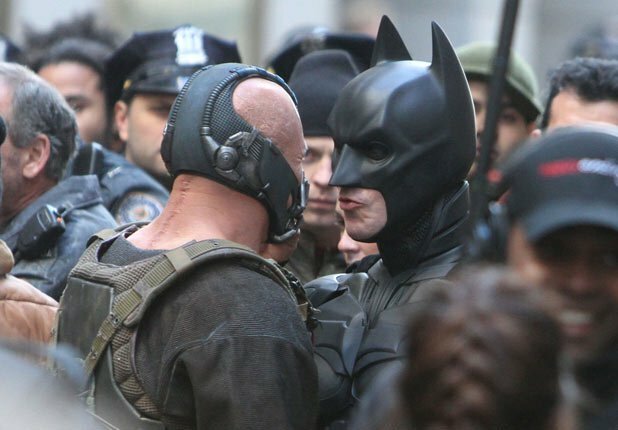 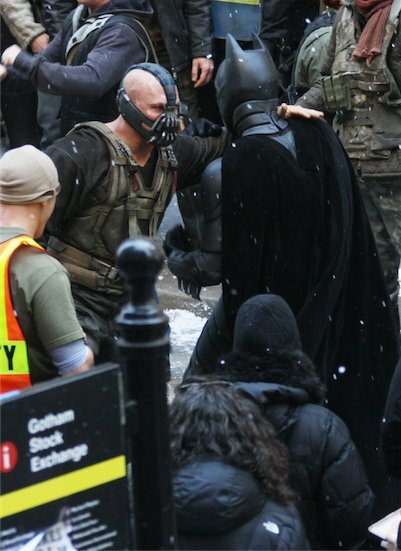 These great images from the New York set of THE DARK KNIGHT RISES just keep coming in and I'm not complaining one bit! 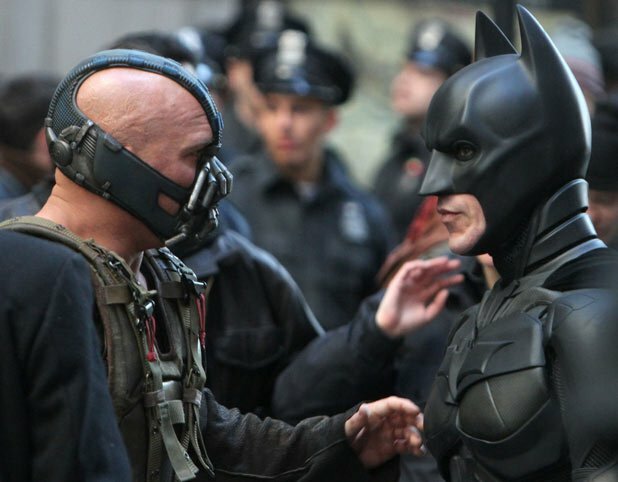 More Batman and Bane awesomeness is what it is! 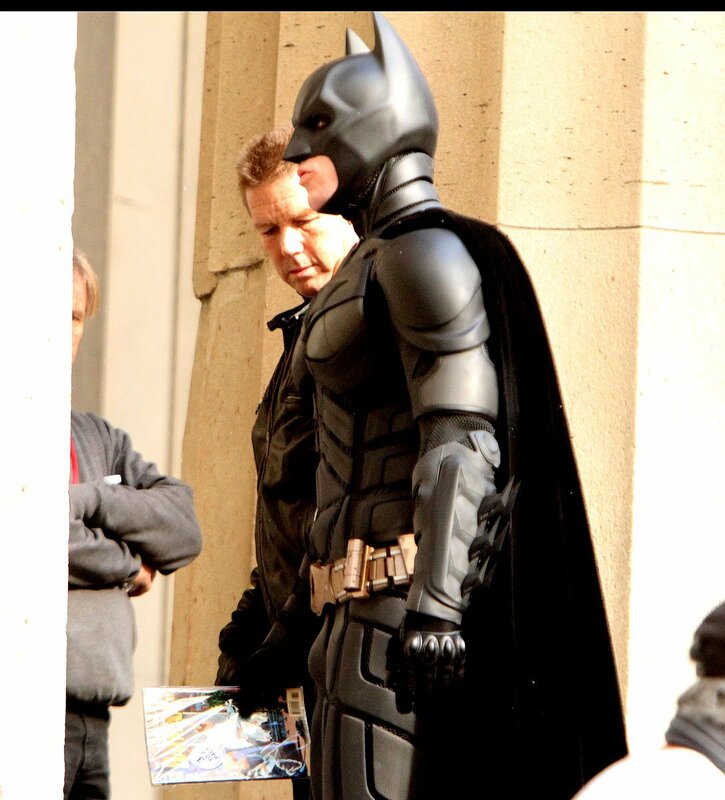 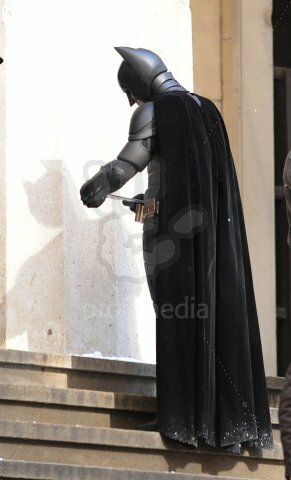 We're finally getting some cool detailed shots of Christian Bale in his Batman costume.